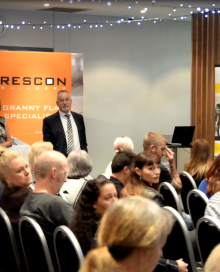 “Less grannies and more Granny Flats in Central Coast” – Rescon Builders INFO Night. If you missed out on our Granny Flat Seminar last month, don't worry - we've got the highlights here! Record Number of Granny Flats Being Built in Sydney? 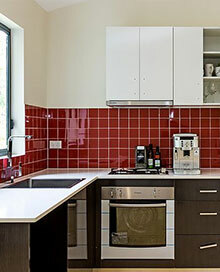 What are Section 94 contributions for granny flats? When you build a granny flat in Sydney, your local Council may charge you a fee dubbed “Section 94 Contributions”. 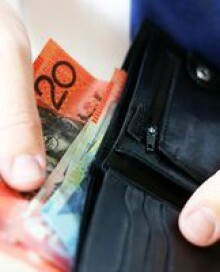 But what exactly is the S94 levy charge?